Marit Farenhorst (1983) is a biologist with a PhD in Medical Entomology from the Wageningen University (2010) the Netherlands. As medical entomologist. Marit specialized in biological mosquito control and product developments. Her pioneering research on the use of entomopathogenic fungi against insecticide-resistant mosquito vectors in Kenya, South Africa and Benin, resulted in several academic publications (including PNAS). She has managed several large multinational research projects. 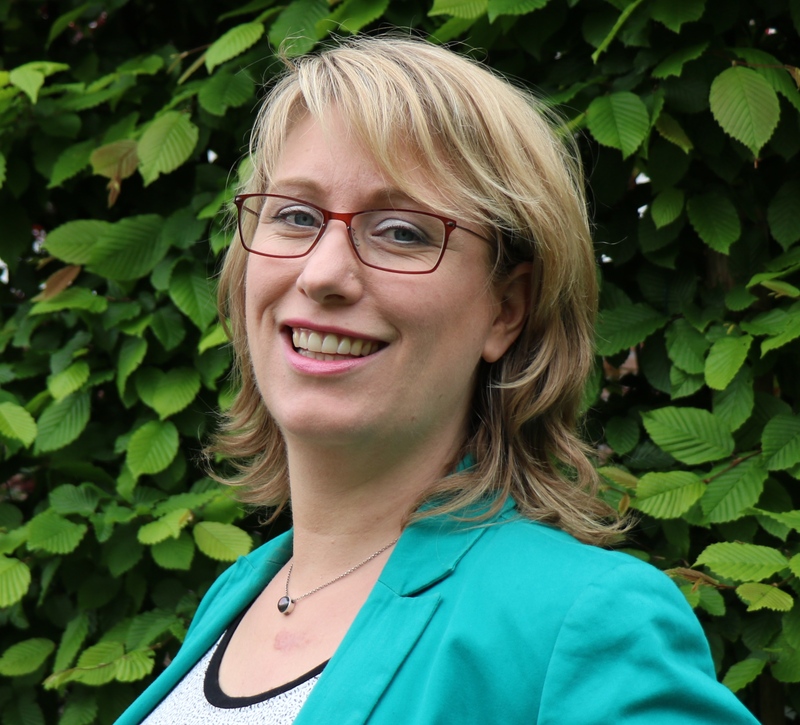 Within In2Care, Marit is Director and leads the Research & Development activities of In2Care’s mosquito control innovations.